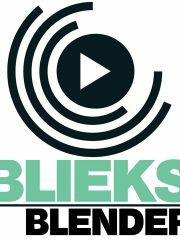 Every weekend BLIEKS BLENDER provides you with only the very best in house, deephouse, techhouse and techno. Out of the hudge pile of new releases that comes to us every week we pick out only the very best. But that’s not all, we also taeke a trip down memory lane and let you re-live the good old days by playing those unforgetable classics that will definitly bring back memories to you. 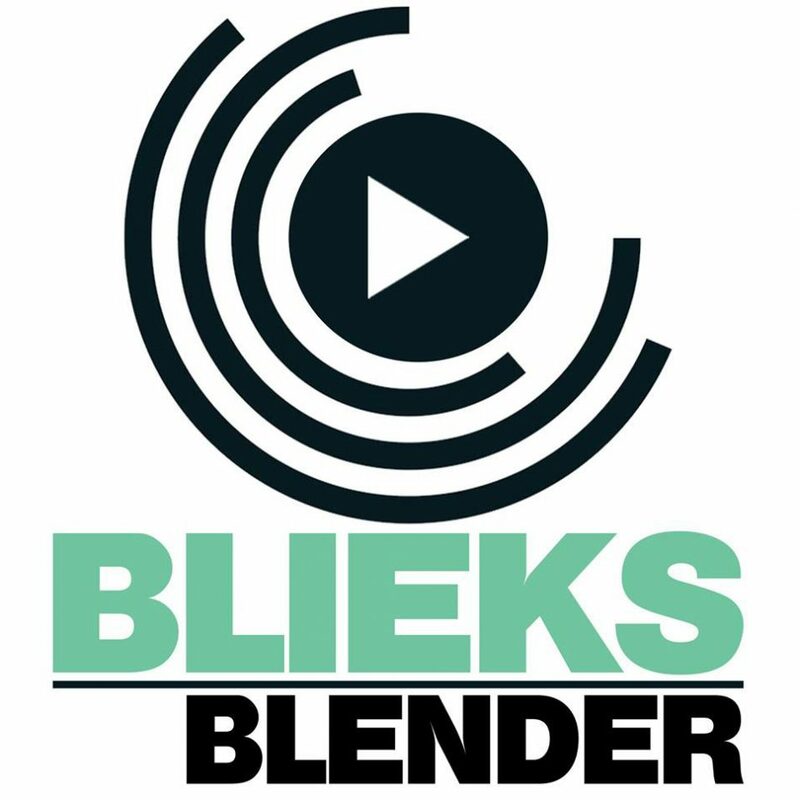 So if you want to get in that good old weekend vibe tune in to BLIEKS BLENDER every week right here on Intense Radio!